April | 2015 | Shah & Associates, P.C. This entry was posted in Uncategorized on April 27, 2015 by Leena Lauger. 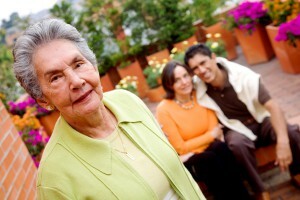 Does My Loved One Need Long Term Care Insurance? If you are concerned about a loved one growing older, such as a parent, long term care insurance can provide a lot of benefits in addition to your peace of mind. Long term care insurance, when purchased at the right time, can safeguard against the skyrocketing costs of a long term care event. 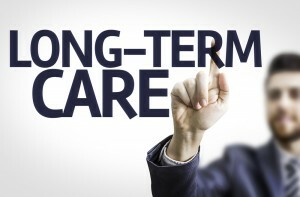 Long term care insurance gives individuals the financial security they need and protect their finances from being destroyed by the need for long term care. The policy will activate after an initial waiting period, providing critical support so that the impacted individual can focus on recovery. One important thing to realize about long term care insurance is that individuals beyond a certain age are not able to get coverage at all. This depends on the carrier, but most insurance companies will not provide LTC coverage to those above age 84. Some companies have set their cap even earlier, such as 79 or 75 years of age. These cutoffs are not the only reason you should get LTC insurance when you’re young and healthy (ideally, in your 40’s or 50s, if not younger). Your premiums can be extremely expensive or you can be denied coverage altogether if you have extreme health issues, so the longer you wait, the higher the risk that you’ll have a medical condition, making coverage hard to access. The myth that LTC insurance is only for older people is simply not true. Younger individuals can-and do- become victims of accidents that require long term care protection. 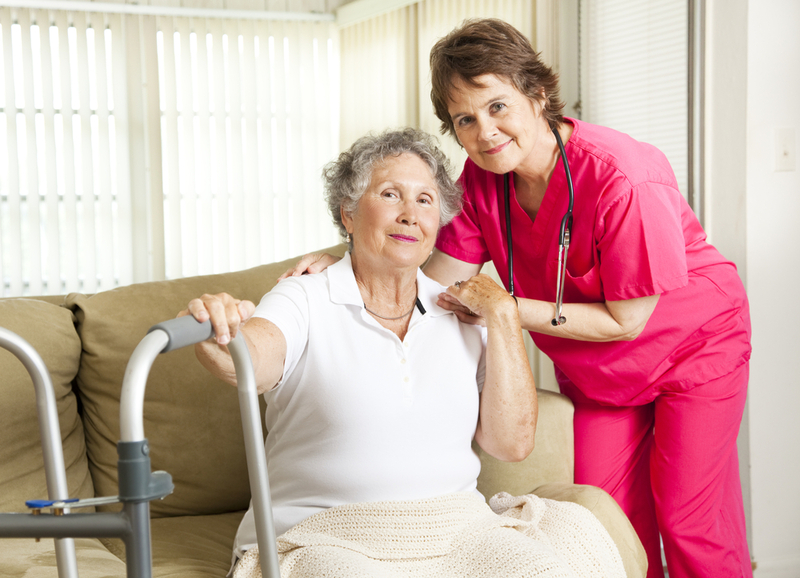 Some of the youngest individuals to make use of an LTC policy are individuals in their 20s. The reality is that LTC insurance can be an important, but not the only, component, in planning for long term care. If you have questions about planning for LTC or what to do if your loved one is not able to get insurance, you need to consult with a Medicaid planning and elder law specialist today. Get our advice at info@lawesq.net. This entry was posted in Uncategorized on April 24, 2015 by Leena Lauger. 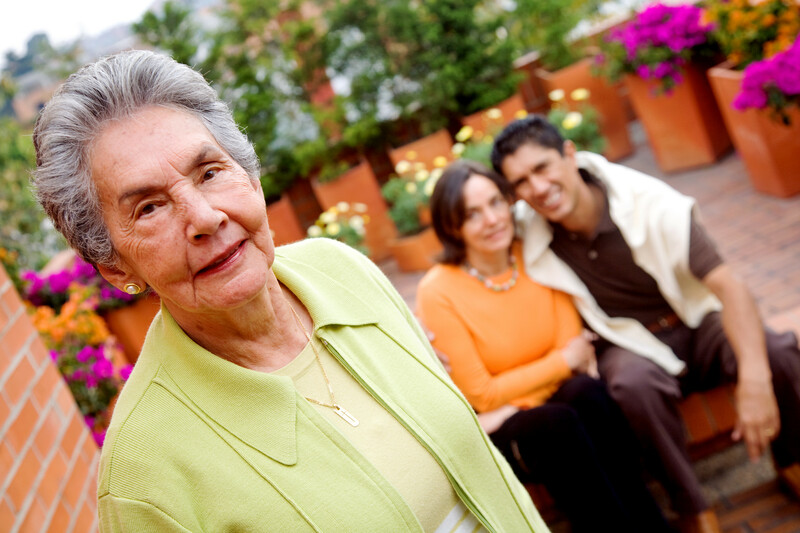 For more information about long term care planning in New Jersey, contact us at info@elderlawplanning.com. This entry was posted in Uncategorized on April 16, 2015 by Leena Lauger. Who Handles My Affairs If I Am Unable to Do It? One of the cornerstones of elder law planning involves a durable power of attorney that helps you safeguard against a possible inability to manage your own affairs. Many people are familiar with the benefits of having a will to allow smooth distribution of assets upon death. Others, however, skip out on planning for a possible disability that could render them unable to manage their personal, financial, and business affairs. While you’re aware of the benefits and are of sound mind, it’s a good idea to establish a durable power of attorney so that your interests are protected. A durable power of attorney allows you to name the person who will manage your affairs in the event of a disability. 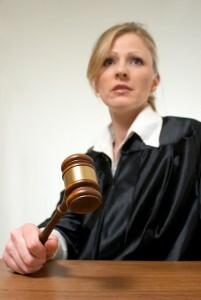 This eliminates the necessity of otherwise having a guardian appointed to help you, which requires a court procedure. Since disability can happen as a result of numerous causes, like old age, an accident, illness, or an injury, it’s simply prudent to think about who can help you manage your affairs. While disability is something that no one wants to consider, it’s a possibility that should be safeguarded against. Even if you’re approaching old age in relatively good health, you should contact an elder law professional to set up your durable power of attorney sooner rather than later. Our offices can help you today-send us a message at info@elderlawplanning.com. This entry was posted in Uncategorized on April 6, 2015 by Leena Lauger. This entry was posted in Uncategorized on April 1, 2015 by Leena Lauger.